Nina Lindstrom and Alex Bennett are from two different worlds. But since that stormy night at the lodge, a business arrangement has brought the waitress and the millionaire together. Alex's grandfather think's they're engaged-a little fantasy Nina's willing to indulge while Alex pays Tommy's hospital bills. When Alex has another proposal for Nina, it seems to be business as usual for him. His offer could make life so much easier for the widow and her son. But it's not so easy for Nina to separate her head and her heart. 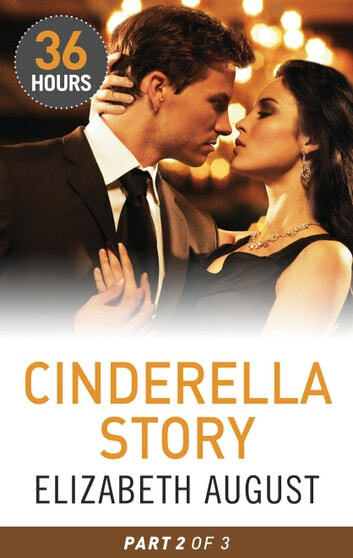 The story concludes in Cinderella Story Part 3.